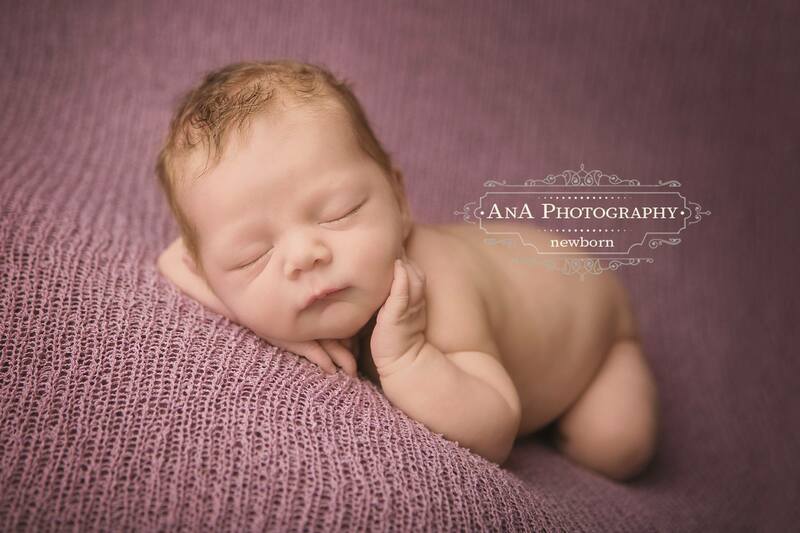 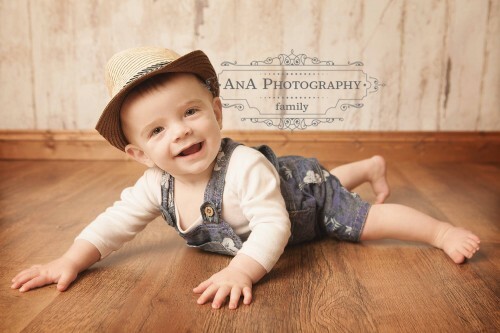 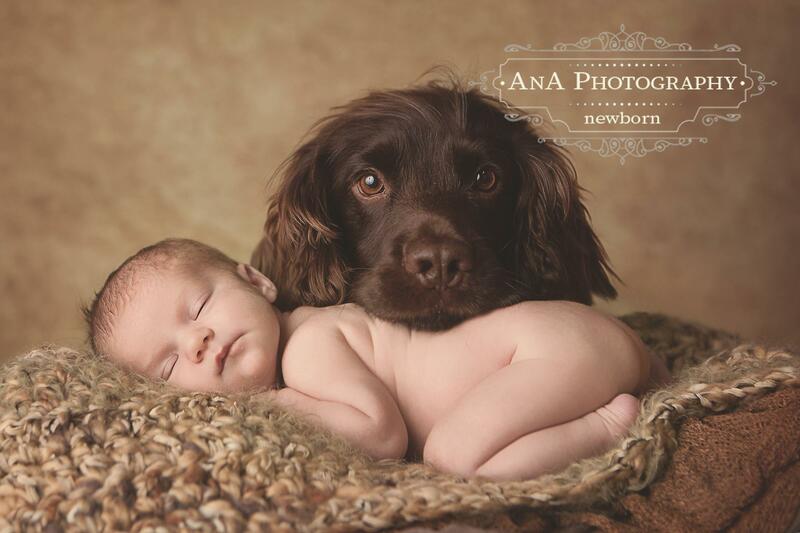 Our Newborn Baby Photo Sessions take place before your little one reaches 14 days old, and can last up to 4 hours. 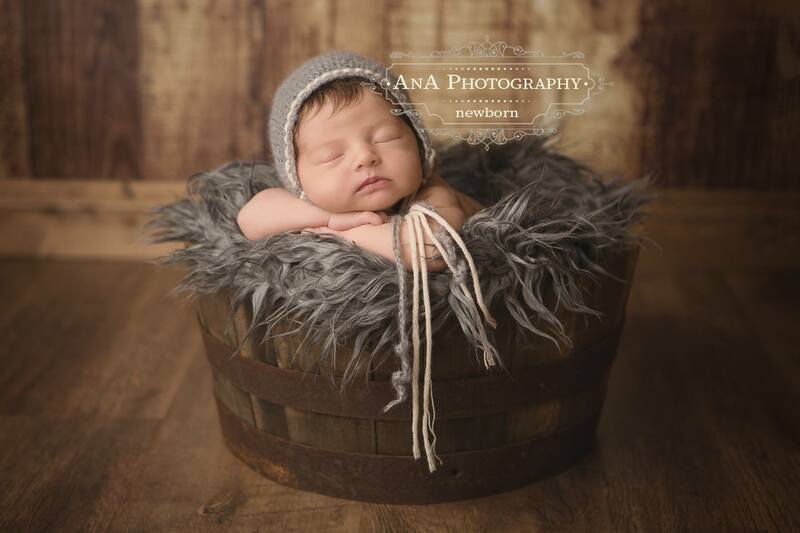 We have a large range of Newborn Photography Props, Setups and Accessories which we will use throughout the session, but you are also welcome to bring some of your own bits too! 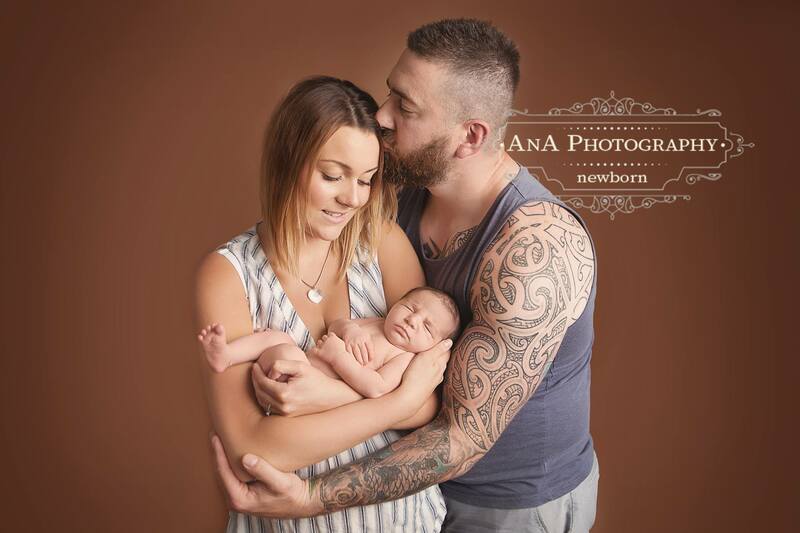 Have a read of our post Ins and Outs of Newborn Photography for an in-depth look at our Newborn Photography Sessions.